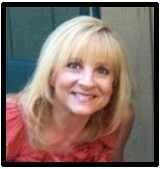 Minds in Bloom is thrilled to welcome Jenn from The Teacher Next Door to the blog today! 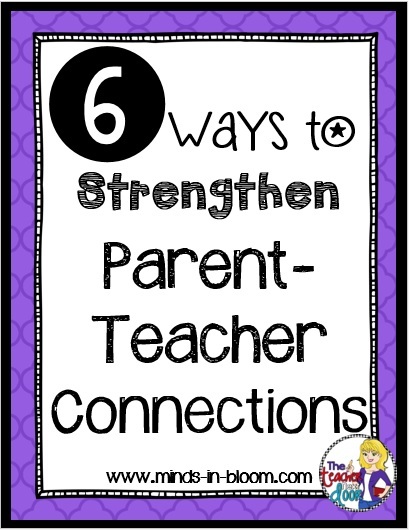 Jenn’s discussing those all important parent-teacher connections and sharing six ways that you can strengthen them – for everyone’s benefit, most especially the students’! Whether you have a Back to School Night or a Meet the Teacher time, this first connection point is an important one. I make sure to take this opportunity to greet each parent with a smile while trying to connect names and faces. I also stress in my Back to School letter, as well as in my Back to School Night presentation, that I really want to work together as a team, for the benefit each child. Kids are notorious for saying that they did “nothing” when parents ask what they learned in school each day. This kills me! We know good and well that each day, we’re encouraging those little devils to learn and grow, while trying to fill their heads with knowledge. Since kids don’t always share what we’re really doing, though, a class newsletter, whether it’s a hard copy or online, is an effective way to let parents know what we’re studying on a regular basis. Rather than waiting to inform parents of any major behavioral or learning difficulty, it’s always better to reach out to parents to share what you’re seeing in the classroom, to ask for their help if possible, and to work on finding solutions together. When we can work as partners rather than as adversaries, we’re much more effective. Any time you can send a parent a quick note or an email or make a phone call about something wonderful that their child has done or something that you appreciate in him/her, you are definitely making a parent’s day! When your kids’ parents feel that you value and truly care about their child, they will often give you their full support. Giving this kind of positive feedback can go a long way towards strengthening bonds with the parents of your class. Whenever possible, I like to invite parents to help in the classroom so they can see what is going on, and of course, getting a bit of extra adult help is nice too. In addition to having parents work with small groups or one-on-one with a struggling student, I love for them to come when we’re doing something extra interesting or fun, like a science experiment, Math or English Olympics, or special art projects. 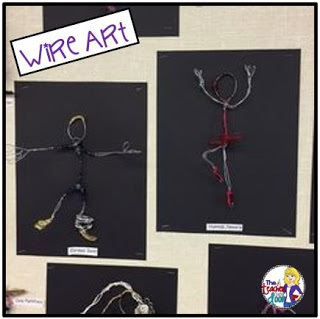 The wire art in the picture above is a great project, but I can’t imagine doing it all by myself. Lots of moms (and a few dads) showed up to help, and not only was it great to have the extra hands, but it also served as a meaningful connection point between the parents and myself. When you mention PR, it’s usually connected to the corporate world, but I believe that it is a little spoken of, but extremely important, tool that teachers should think about using. When we plan events which highlight what we’re doing in the classroom and the positive things that our students are doing, we are creating positive connections and memories associated with us as teachers and with school in general. 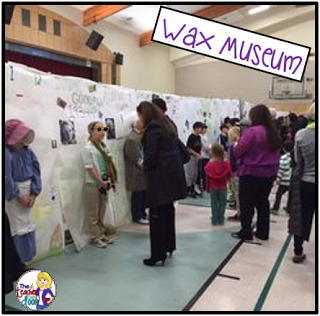 I love to plan events that showcase and celebrate student learning, such as the wax museum, a poetry café, and our class play in the spring. 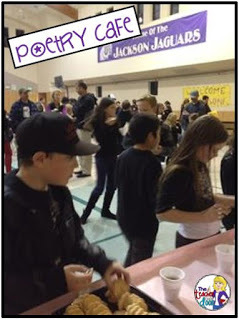 Parents love it when we take the extra time and effort to set up these special events. 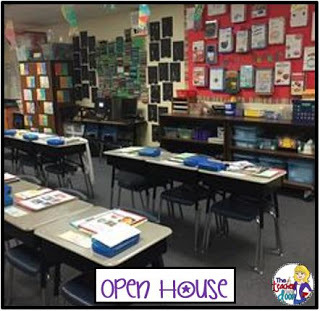 An Open House near the end of the year is another opportunity to show what your kids have done throughout the year. This is not a time to simply open your door and have the parents walk around type of event, but it is one that takes lots of planning and saving of student work so we can really show off our kids and the awesome things we’ve been doing throughout the year. If you’ve taught any length of time, then you know that there are all sorts of parents, from the helicopter types who hover, to the overly ambitious, to the ones we wish would get more involved. But no matter what types of parents you are given to deal with, by establishing and nurturing positive relationships with them, we strengthen the very important home-school connection, and that’s good for everyone, especially for your students. I’m Jenn Larson, and I am a mom of two kids. I’ve been an elementary teacher for 20 years, spending most of that time in 2nd grade and 4th/5th. 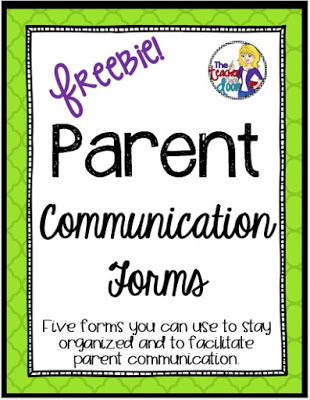 I love creating teaching resources at TpT as The Teacher Next Door, and I truly enjoy connecting with other teachers. You can find me here: TpT, my website and blog, Pinterest, Instagram, and Facebook. Thanks for sharing these awesome tips. Communicating with parents is such an important part of our job. These tips are sure to help. Thanks! It is SO important. These are some valuable ideas! I have to say that celebrating accomplishments is one of the best ways that I was able to strengthened the parent-teacher connection! They love to hear the "good" that their children are doing in the classroom. So many times, (And I'm one of them), it is easy to forget. Telling parents when there is a problem, is easy because you want to fix it. I had to actually write reminders to myself at the beginning of each month to remember to look for amazing work or accomplishments to share with parents. They especially like the ones that just their child achieved. I would say something like, "Today, ___ was the best at ___. I am so impressed with his/her ____." Sometimes I would attach a pic and sometimes it was just a quick email. Last year, my students had emails so I cc'd them! Easy peasy! Thanks for all your great ideas! You always amaze me! Can I be in your class? It's so much easier to be proactive than reactive when it comes to parent relationships. These are great tips and ideas for teachers to build that important relationship. Thanks for sharing!